Nice Price Adjustment! Seller says sell quickly! 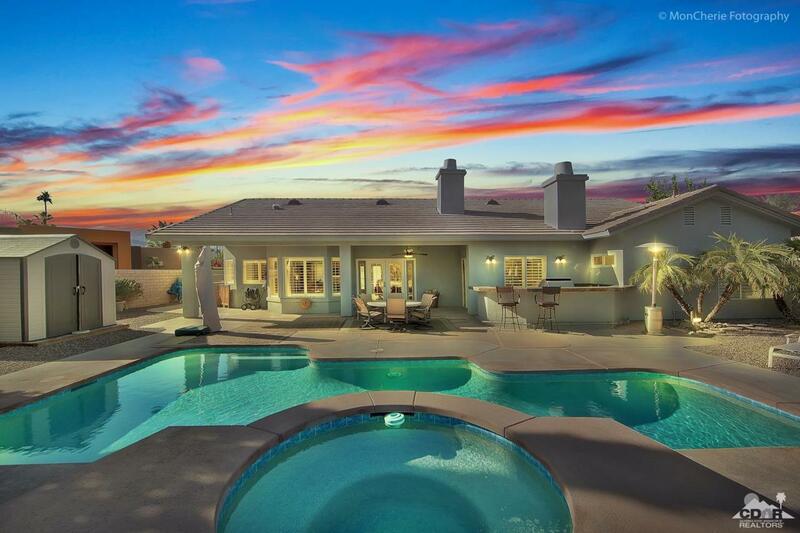 Highly desirable Tamarisk Area of Rancho Mirage Gated home not located in gated community so no HOA. Quiet street with little traffic and very few homes. 4/3.5 Built in 1993. Pool and spa. 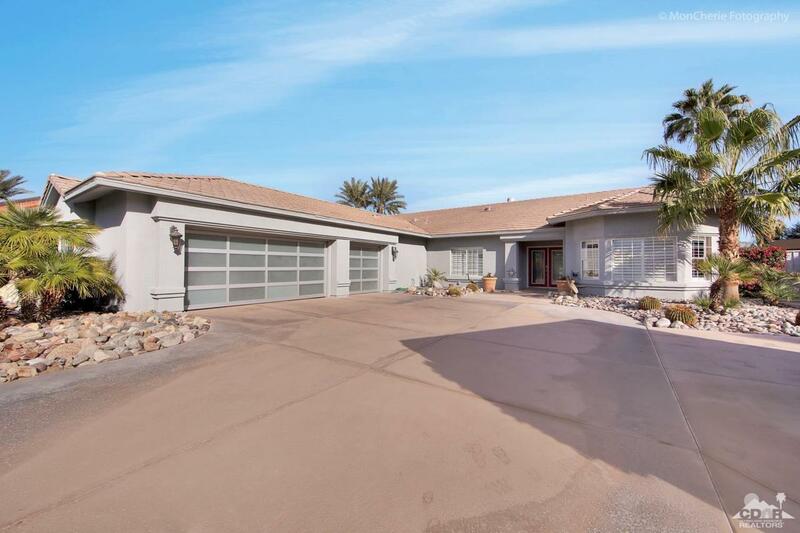 Kitchen and Bathrooms updated.Desert landscape .45 acre - nicely treed private lot. Newly Painted inside and out - New Garage Doors. All Tile Floors - Plantation Shutters Throughout. Two sets of French doors to outside living. Outdoor kitchen, bar and fire pit. Room for a pickleball court. Plenty of room for entertaining inside and out. Lots of storage in the home. Expanded driveway, plenty of parking.Close to everything - shopping, entertainment, dining and much more. Golf cart ride to several major golf courses. 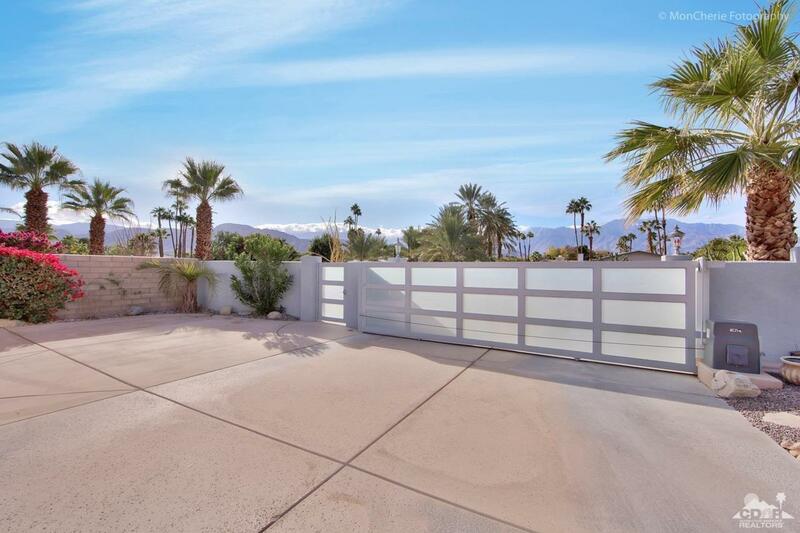 Easy access to airport and Palm Springs. El Paseo is just a short drive. 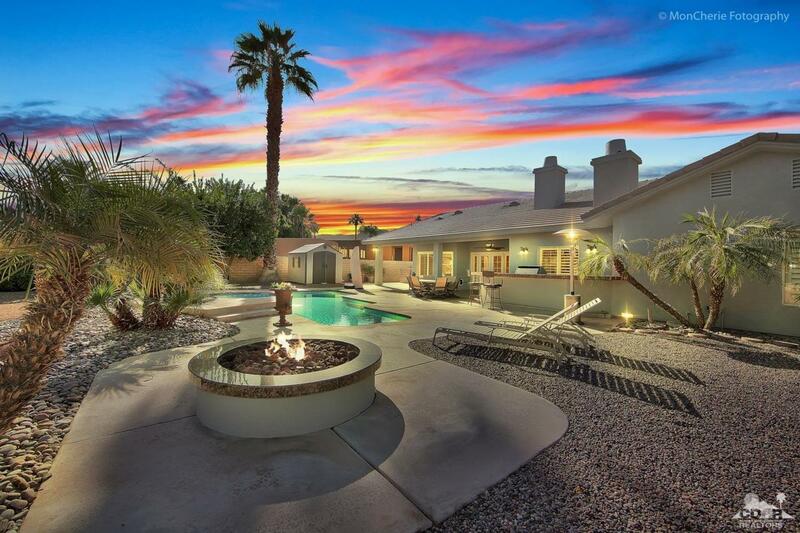 Don't miss this great opportunity to own a home in the City of Rancho Mirage and all its amenities. Expanded driveway, plenty of parking. Make an offer! Listing provided courtesy of Cathy Smith of Coldwell Banker Residential Brokerage.